· We’ll be responsible corporate citizens, and consider the social and environmental impacts of our decisions. · We’ll provide products and services of uncompromising quality. · We’ll seek mutually beneficial and enduring relationships that are straightforward and honest. · We’ll communicate openly and accurately, both internally and externally. We hate to brag, but we’ve made a lot of mistakes. Our 40 years’ experience covers everything from mobile hardware manufacture to infrastructure development to software design. Yes, we’ve made mistakes all along the way. And we’ve learned from every single one. It’s how we got to know mobile inside and out. That means we can help you avoid making the same ones. Our pain is your gain. 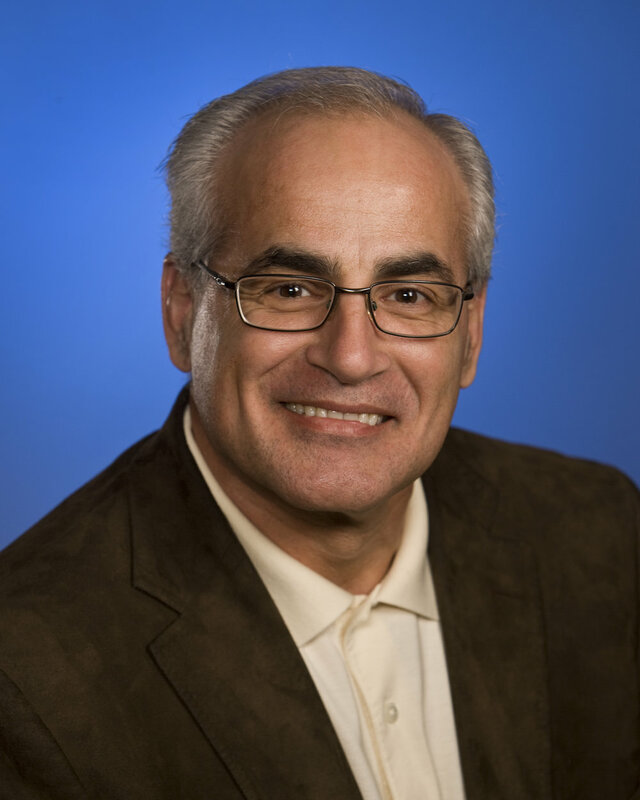 Early in his career, Vasili led large-scale programs ranging from architecting and deploying distribution and package sortation control systems, to implementing manufacturing automation solutions and standalone and PC-based vision systems used in discrete manufacturing. In 2001 (the infancy of mobile computing), Vasili joined Intermec Technologies as a system engineer. There, he architected and deployed mobile (WLAN and LLAN) data collection systems, including handheld and vehicle-mounted computers, barcode scanners, mobile and fixed barcode printers, mobile software solutions, and RFID systems. Vasili’s 40-year career has spanned multiple technologies and industries. He started Workspace Mobility where he uses the best practices he’s learned along the way to help companies implement their mobile data collection strategies and equip their workforces for success. When he was a kid, Eric started tweaking his parents’ PC for gaming performance. That was his start with computers. Fast forward a few years and you’d find him furnishing his high school’s underfunded computer lab with PCs he rebuilt himself with salvaged parts. By the time he was 19, he was guest-hosting an hour-long call-in radio show about PCs, and working at a small computer repair store. After the store closed, Eric opened his own computer repair and sales company, eventually doing consulting work for local businesses and internet service providers. One of those projects was for Intermec Technologies where he ended up taking a full-time position. He spent six years maintaining ISO compliance, managing the company’s laptop and computer purchasing and software/hardware refresh projects, and successfully supporting a large field sales team remotely. During that time, Eric got interested in barcoding and data collection. After Intermec promoted him to a field pre-sales engineer, he supported customers in data capture, automation, voice, and RFID projects, managing large-scale deployments into field service, warehousing, healthcare, and distribution center environments. His background gives him a unique perspective on data capture and mobile computing, which he uses to help customers minimize downtime, leverage the data they collect, and forecast their device and battery needs.